Jazz-Rock aus Astrakhan. Dafür steht das Pk jazz Collective. Die Songs des kommenden Albums „The Farewell“ drehen sich um die verschiedenen Facetten von Liebe. Alle Songs gibt es unter einer CC-Lizenz zum Name Your Price-Modell auf Bandcamp zu kaufen. 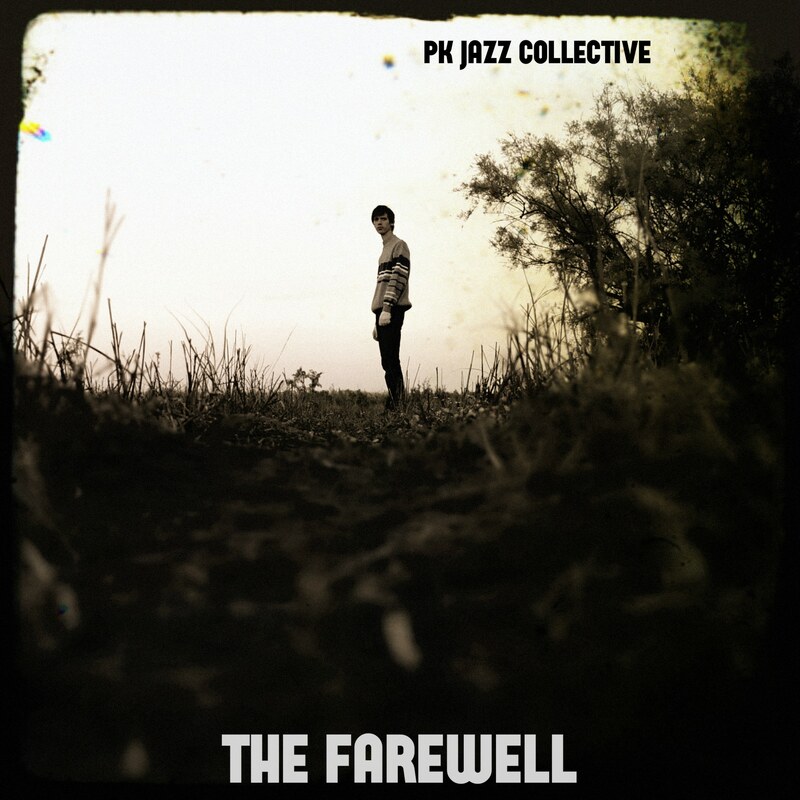 «The Farewell» LP by Pk jazz Collective is the compilation of songs about love and its faces. Different types of feeling that makes our world alive arrayed in musical form. From old blues standards through the classical song of The Doors to modern pop songs of famous young singer Austin Mahone, covered by jazz-rock musicians from the distant Astrakhan. Für den Podcast des Southerncitylab hat das Pk jazz Collective kürzlich erst einen Mix aufgenommen. Die kompletten 45 Minuten gibt es auf Soundcloud zum Nachhören.